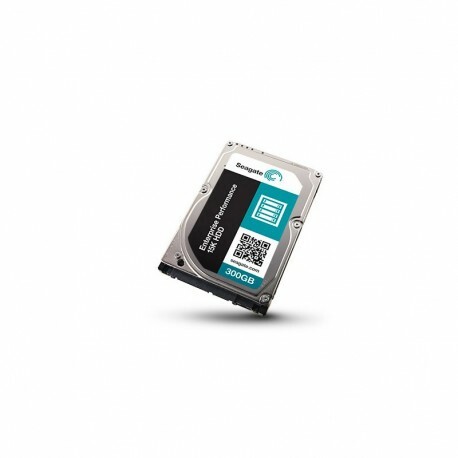 Seagate Enterprise Performance 15K HDDs leverage a small 2.5-inch form factor to deliver significant performance advantages and power savings over legacy 3.5-inch mission critical drives. Enterprise Performance 15K hard drives combine unsurpassed reliability and data protection with industry-leading security features. Seagate was selected by IT professionals as the 2013 & 2014 Market Leader for Enterprise Hard Disk Drives. Get the full report to see the survey data behind the voting for market, performance, reliability, price, service and support and innovation leaders.